Are you looking for a great career that has plenty of variety, offers good opportunities to progress and is well respected? Accounting is a good, secure profession that is always in high demand, and has the potential to offer inspiring and interesting options at every level. Women who are searching for challenging career opportunities are increasingly realising what a good option accounting can be. If you’re interested in pursuing a career in accounting, contact us at CareerWise today to find out about jobs that could be available to you. ACCOUNTING: A GOOD CAREER CHOICE? 1. Jobs It’s a growing field. Accountancy is a growing field, with more people entering the industry than ever before. 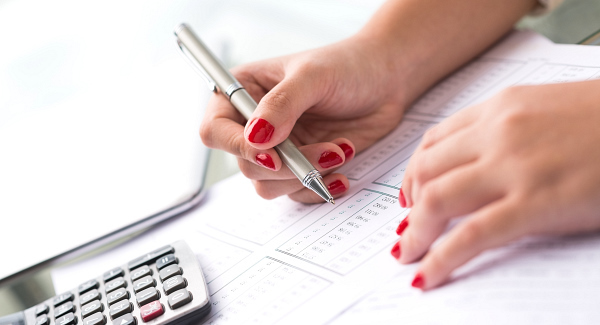 More women than men are accountants today, and this trend is expected to continue. Many employers have worked hard to create diverse environments that appeal to men and women within their businesses, increasing their company’s productivity as well as the satisfaction of their workforce. 2. It’s varied. There are numerous options within the field of accounting, and you will find plenty of opportunities to move into different roles or take on more responsibility as you gain experience. Private corporations, government agencies and charitable organisations all offer chances to apply your skills and interests to your work, and there are numerous opportunities to work on a self employed or freelance basis as well. Roles within business can be as diverse as the nature of business itself, and you can be sure that boredom will not be a feature of the job! 3. It’s well-respected. Accountancy is a highly valued, complex role that commands respect across the world of business. Accountants provide an essential service and will always be appreciated due to their exceptional skill level and commitment. Professionals on every level need the specialised knowledge and abilities of an accountant, and whatever environment you work within, your expertise will be appreciated. 4. It’s rewarding. Being satisfied in your career is very important to your work-life balance and it’s essential to pursue a career that you love. Accountancy can offer so many opportunities for a fulfilling career in a variety of environments and with many different purposes, so you can match your interests and specialisms up with a role that will ensure you’ll feel the benefit of a rewarding career.